This is a great family because it allows you show the vehicle shadow in plan view. 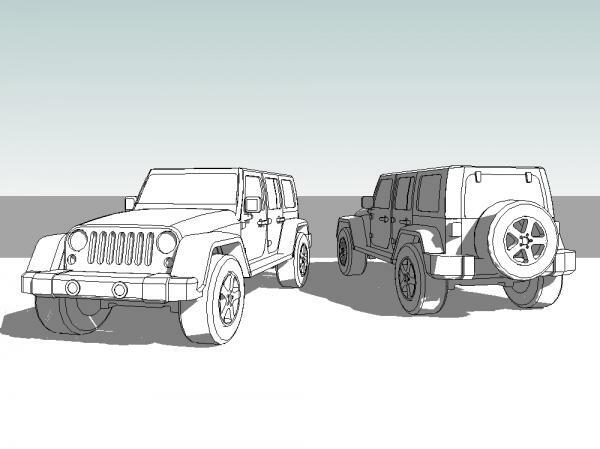 Does anyone else have any nice vehicle models made natively in Revit? This is great! Thanks for making it so all the triangulated edges are hidden! Excellent work!